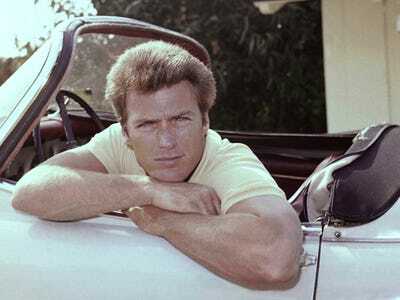 There’s something fascinating about photo sets that show people getting older. 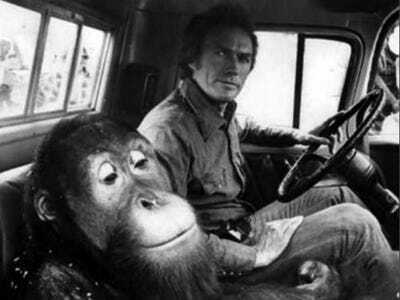 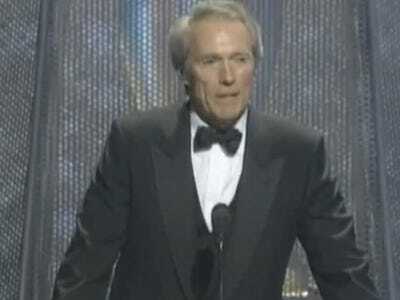 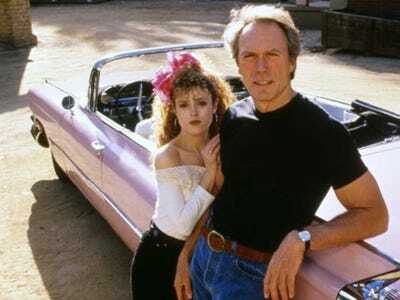 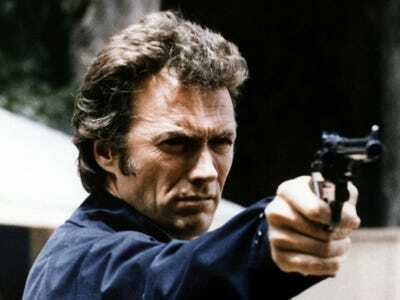 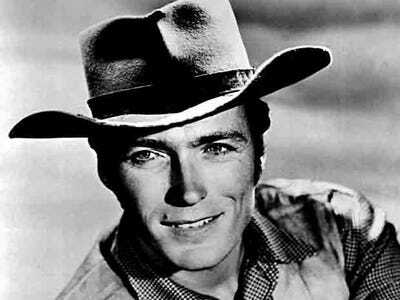 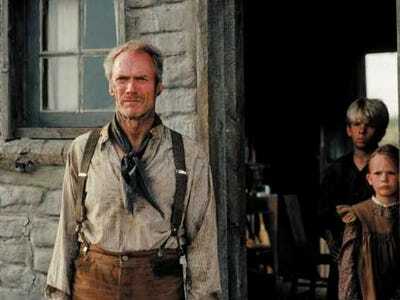 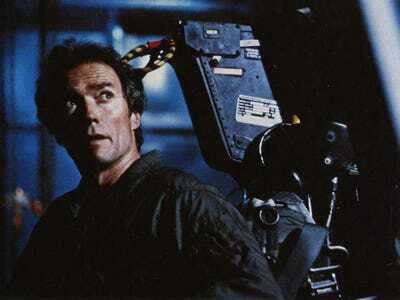 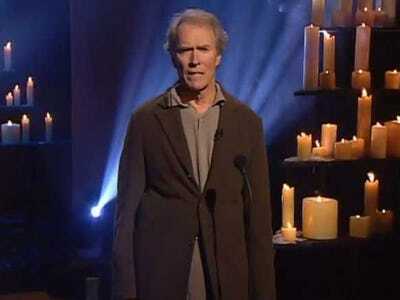 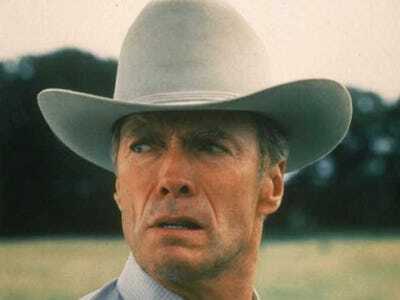 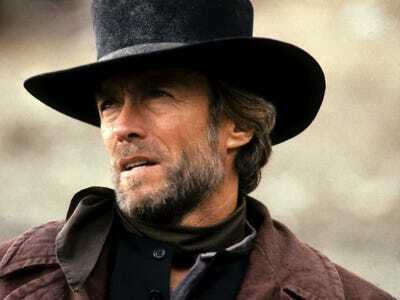 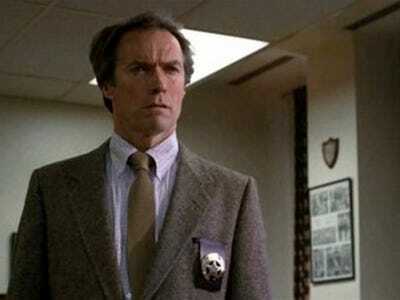 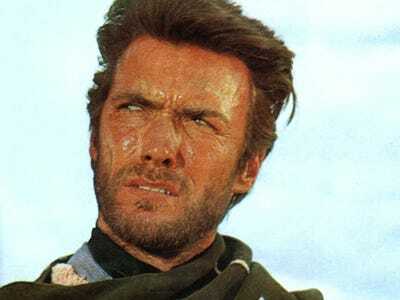 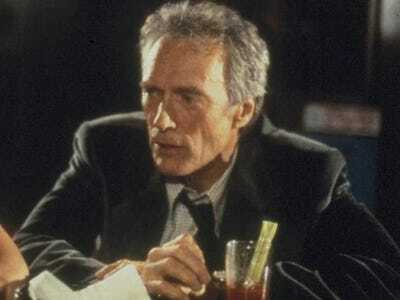 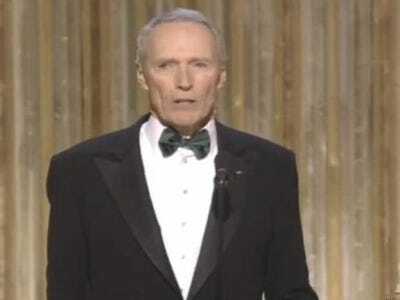 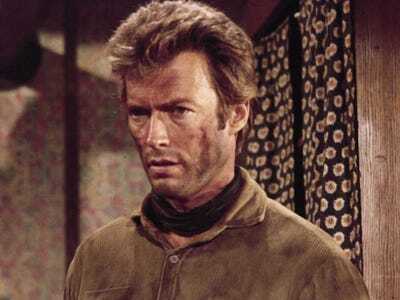 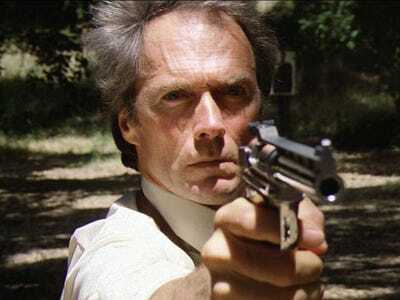 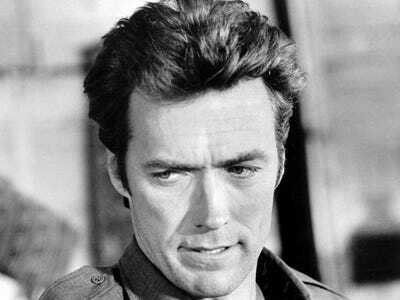 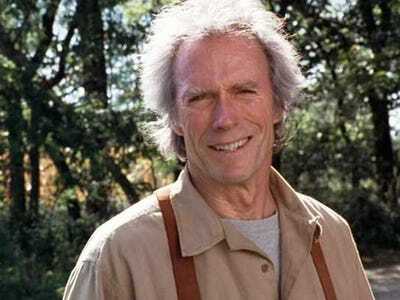 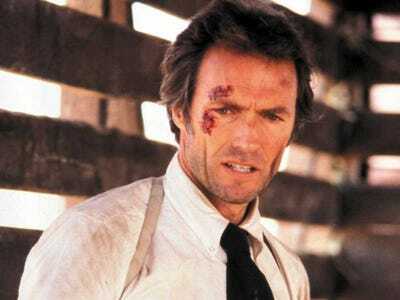 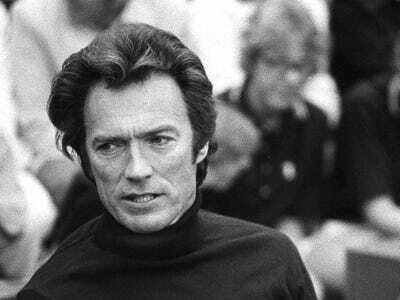 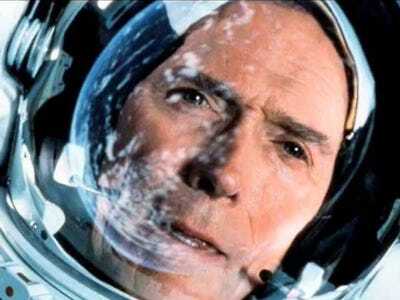 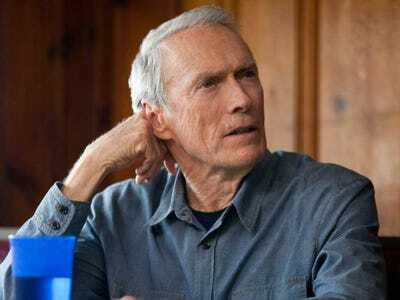 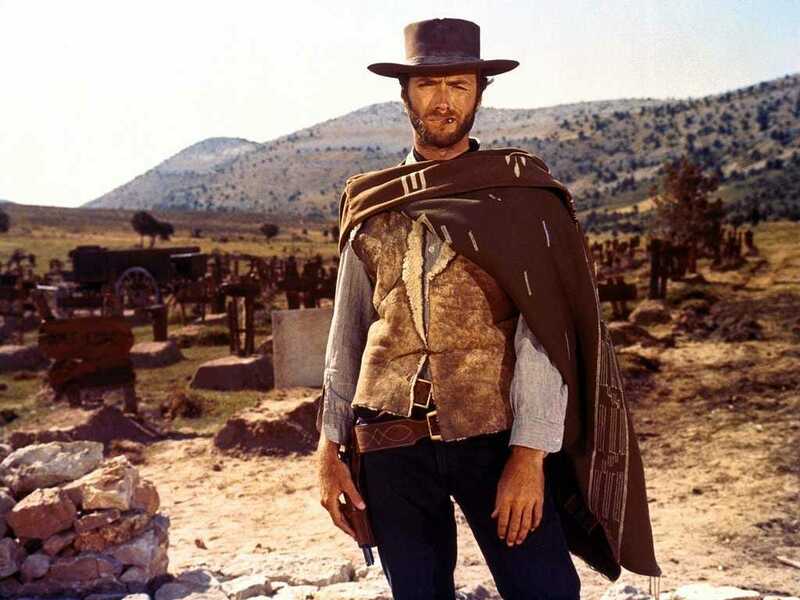 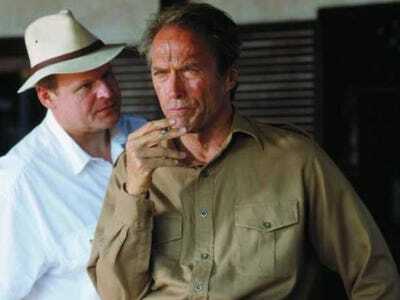 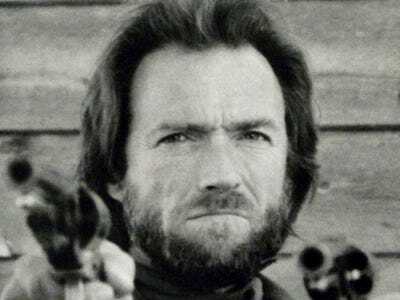 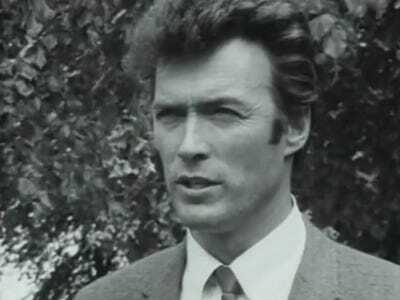 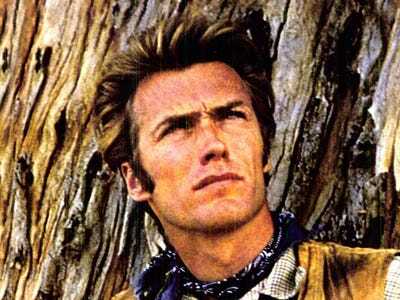 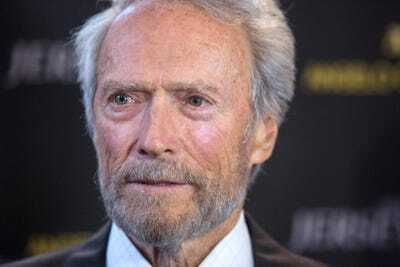 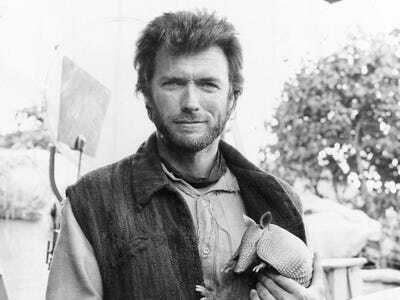 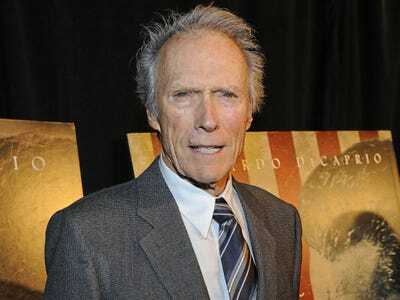 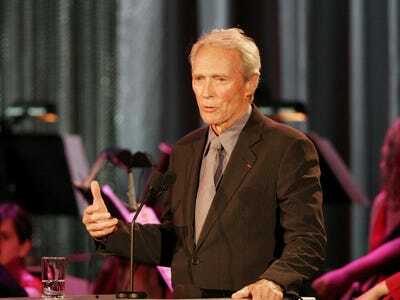 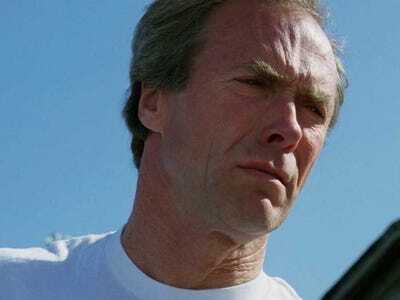 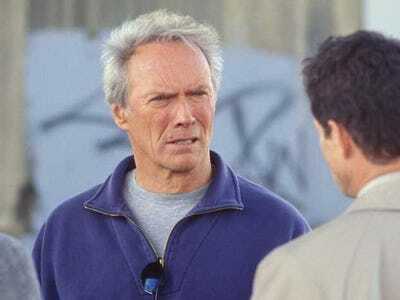 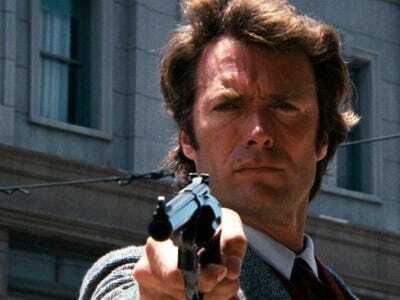 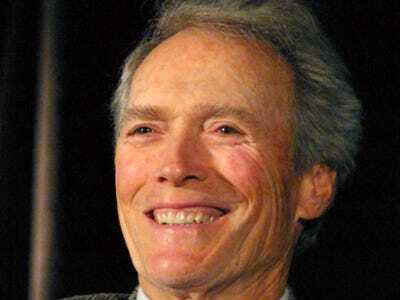 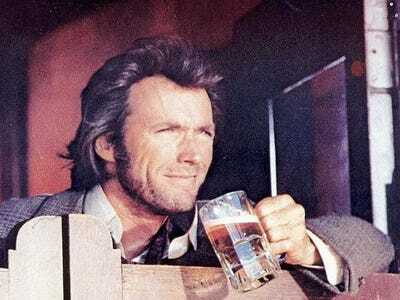 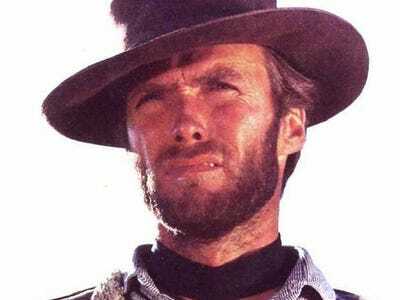 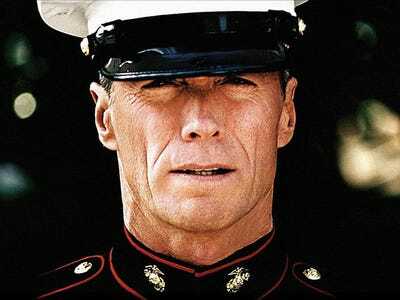 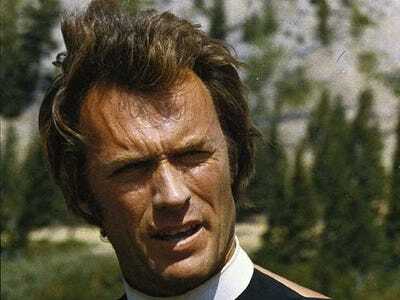 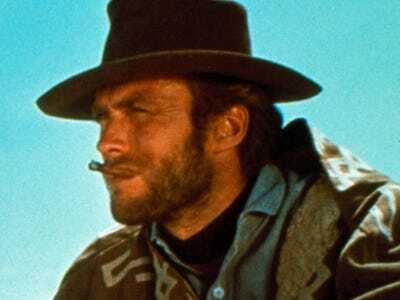 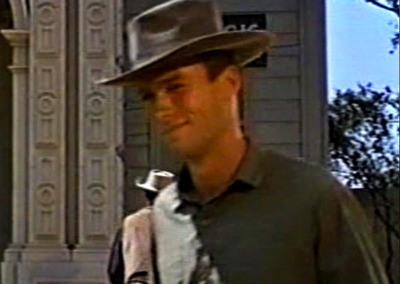 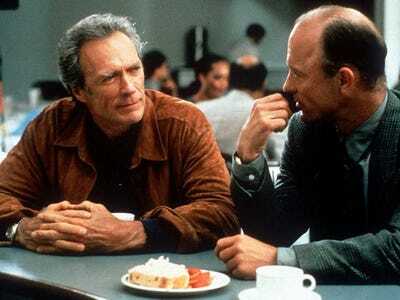 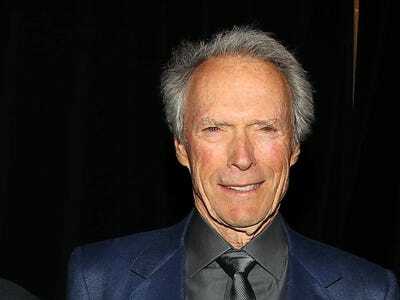 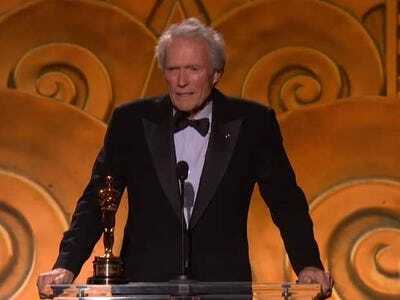 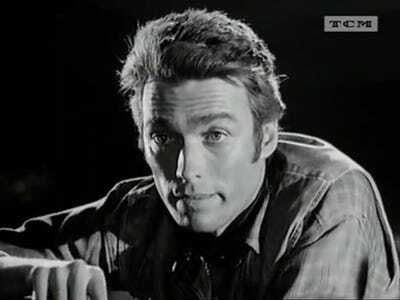 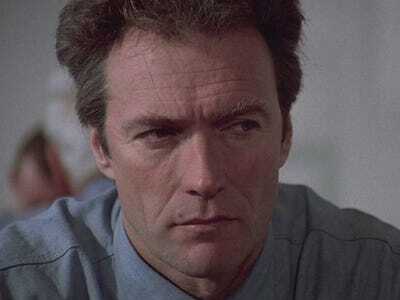 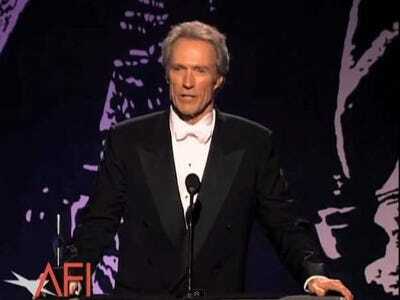 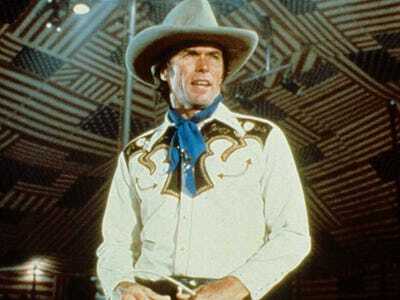 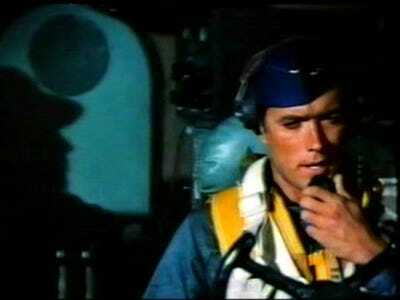 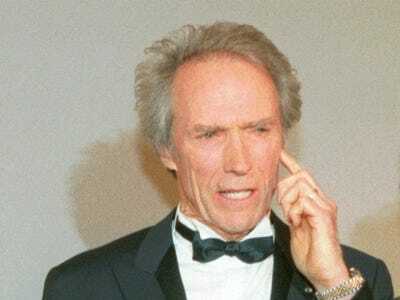 One of our favourite examples is Clint Eastwood, an 84-year-old movie star who has been on screen for decades. 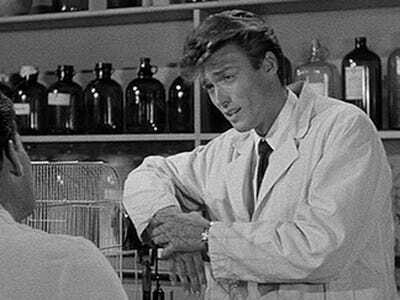 From his uncredited role in a 1955’s “Revenge Of The Creature” to directing “Jersey Boys” in 2014, this is a guy who makes ageing look easy. 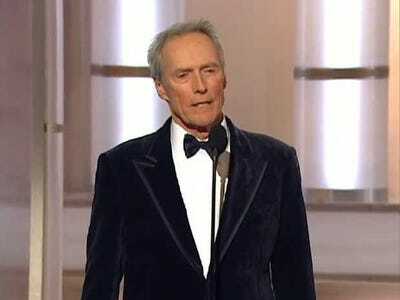 Also he’s 6′ 4″ tall. 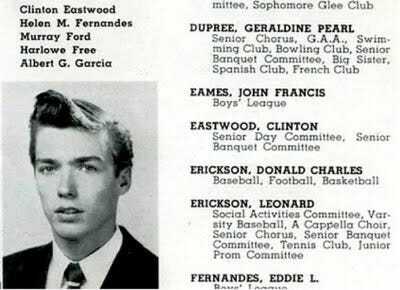 First, here's a yearbook picture. 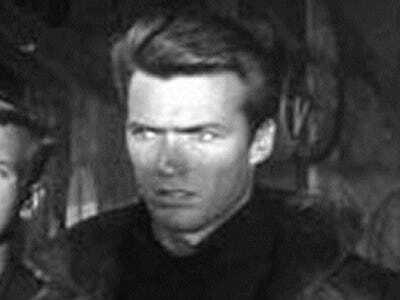 1961: Look at those eyes. 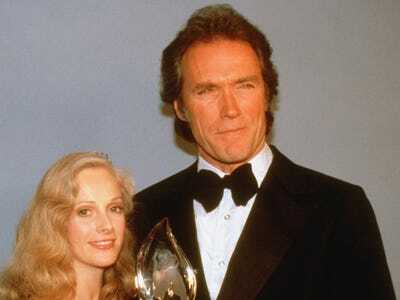 1981: He really is quite tall. 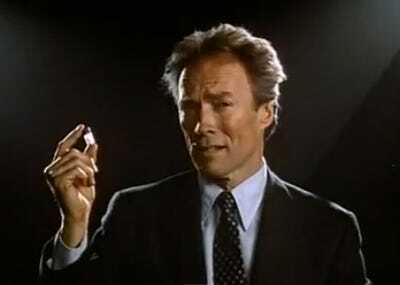 1987: Here's a still from an anti-drug video with Nancy Reagan. 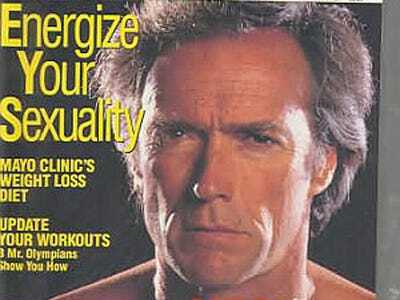 1991: This is a magazine cover. 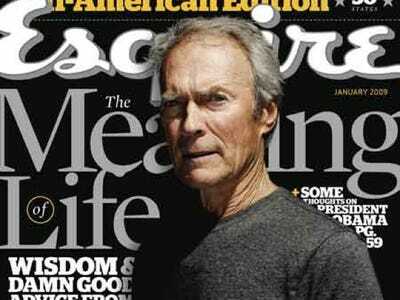 2009: Talking about the meaning of life with Esquire. 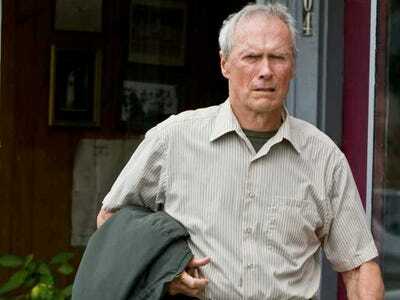 2014: A wise old man.